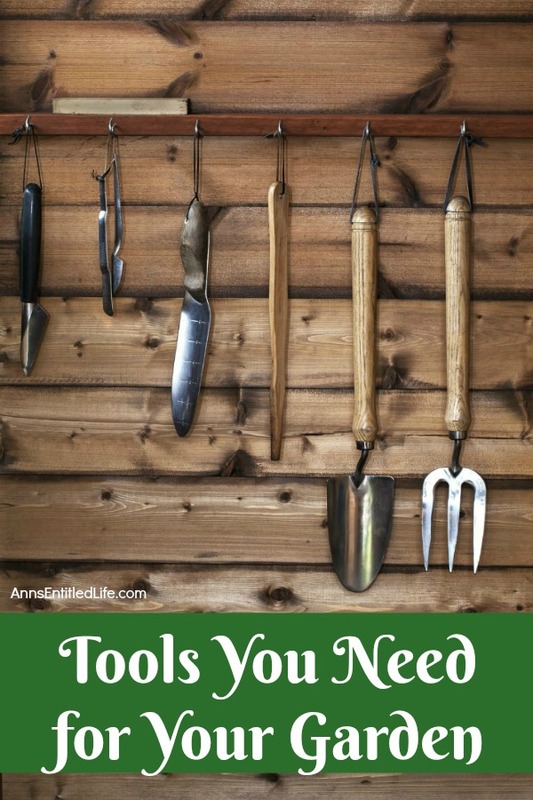 Wondering what tools you need for your garden? Whether you are a beginning gardener or an intermediate gardener, chances are you need some gardening tools. Over the years, I have purchased my fair share of gardening tools, sometimes the same tools two years in a row – not because I bought cheap and they broke – but because Hubby snitches them and takes them to his properties to use, and never return. In my opinion, buying the best tool you can afford is the way to go. There is a big difference these days in crummy gardening tools, and decent, long lasting tools, and unfortunately, it can show up in price (not always, but often enough). Some people visit yard sales, barn sales, and consignment shops looking for older tools they can sharpen or repair as the quality may have been better in the past. However, if you are not mechanically inclined, do not have access (or the time) to go the secondhand route, you can still buy the basics and not break the bank. If you are only planting earth boxes or container gardening, you really only need handtools. If you are doing ground planting, you will need larger tools. 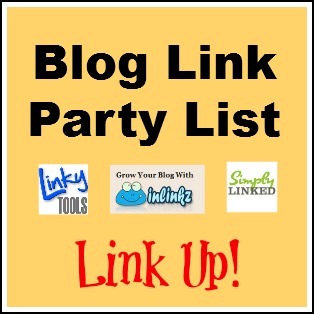 I am going to divide this list up into earth box/container gardening, and ground planting. 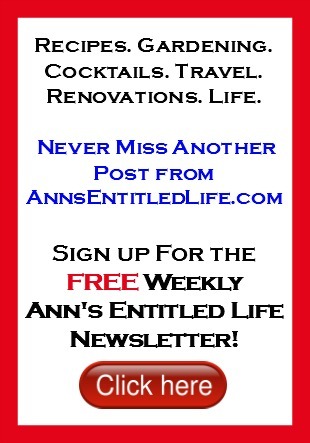 This will get you started on a fabulous, lifelong hobby that can yield beauty and food! 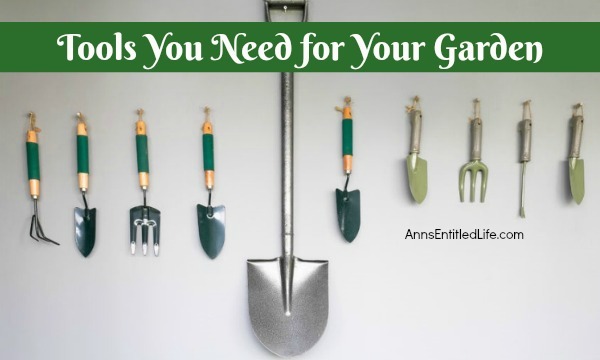 Great places to purchase decent gardening tools are you local nursery, Home Depot, Lowes, your local hardware store (we have a local store called Valu that has the best gardening supplies!) and look to Amazon online. I like to look at ratings online even if I am buying in the store. The anonymity of online that can make it uncivilized at times also makes for more honest reviews. If something is 4 out of 5 stars or better, read the negative reviews first (to make sure some goofball didn’t give something a 1-star rating because UPS delivered it to the wrong house), and then make your decision. 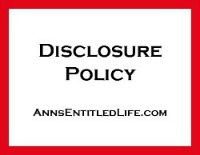 Look for tools that absorb impact. This is where newer tools beat the old stuff with gel grips, ergonomic handles, shock absorbers (seriously), and rolling benches (save those knees) which can really help at the end of long day (or even a short day) of gardening. You may want to consider an all-in-one kit. Sometimes, it is worth it. 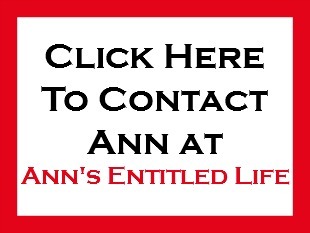 I have purchased several over the years because they are very cost effective. Unfortunately, I do not always use everything in a kit which seems kind of wasteful. This includes; Trowel, Spade, Cultivator, Hand Rake, Spray Bottle, Caddy, Pruners, Weeder, Women’s Gloves (in the reviews, the gloves are either loved or hated). You need pruners to cut off stems, dead leaves, dead branches, cut flowers, etc. The directions say to care for these by: “wipe with an oily cloth after use and occasionally lubricate blades with oil suitable for carbon steel.” Or, maybe the oil sand trick will work just as well? It keeps your tools stay clean and rust free. Now, if you are gardening by planting in the ground, that requires a few more tools. 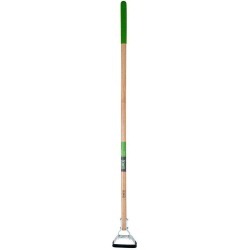 If you only buy one shovel, choose a Round Point Shovel with a long wood or fiberglass handle. This style is meant for digging or moving soil. 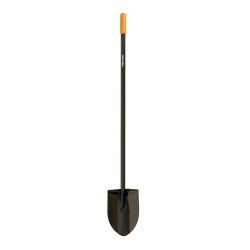 Now a lot of people also buy a garden spade shovel for edging or trenching. While I have used one, I can honestly say it is nice to have, but if you are just starting your garden, get the “pointy shovel” first. You will find it more useful in the beginning. You will need a rake to smooth out the soil level, remove small stones, and gather garden debris. 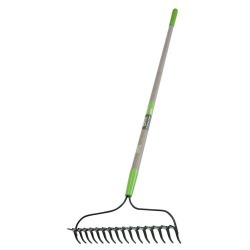 This rake has a long padded fiberglass handle, and a dual head for use in shallow or deeper raking situations. It also comes with a 15-year warranty; it should last a long, long time. There are a couple of different styles of hoes that are great for gardening, and some people prefer one type of another Try a few before purchasing, because it really is a personal preference. This is also known as a “hula hoe” in some areas. This is a wonderful tool for weeding when the weeds are small. No bending or pulling necessary – just scoot the blade across the top of the soil to cut weeds before they have a chance to grow. A lot of people like this 2 Prong Weeder Hoe This one works well for digging seed trenches or water troughs, but equally well for weeding those larger ones you missed. We have a sprinkler sysyem and it works great to water my garden plants. Before the srinkler system, I used my hose. 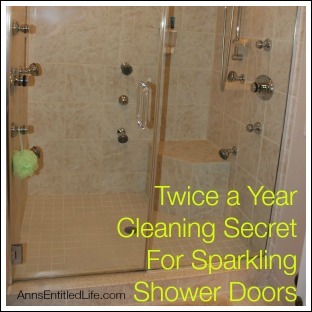 Many people use a soaker hose. However to water my hanging baskets and containers, I have used a rain wand or a watering can. 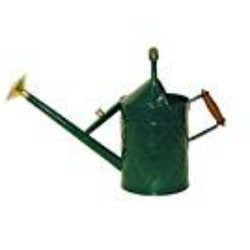 Now maybe because I am old… but I honestly prefer the watering can. Just fill it and spill it into my pots. Bam! Done! A garden cart with wheels. Worth. Every. Penny. 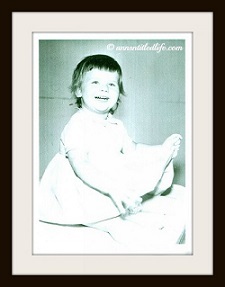 I have knee pads, long foam gardening pads, used a chair… forgetaboutit. Get a good cart (you can store stuff in it), sit down while weeding, and just scoot along to get to the next patch of dirt. While I have lots and lots (and lots!) of gardening tools, I truly only use the same tools over and over. This list should get you started, and keep you going strong in your garden for a long, long time. What garden tools do you find indispensable in your garden! ?